The rustling noise of wind blowing through aspen trees is a sweet sound for many Utahns, reminding them of home. The quaking aspen became Utah’s state tree in 2014. It grows in all 29 counties and is recognized by its off-white bark with black spots and streaks. In the fall, aspen’s heart-shaped leaves turn bright yellow and make a vibrant splash of color against backdrops of green conifers and rocky ridges. 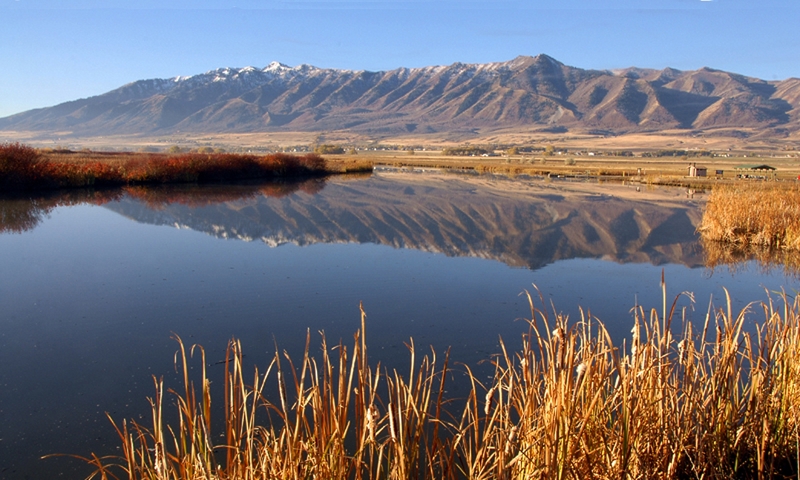 In addition to its aesthetic value, aspen helps to create habitat for wildlife, provide shelter for livestock, and increase bird and plant diversity. 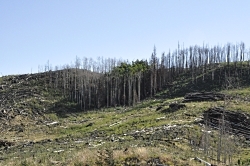 In a fire, aspen burns less readily than other trees, so aspen forests can help reduce fire risk. The aspens reproduce in two different ways. The most common way is they make root sprouts called “suckers”, which are genetically identical to the root, and can lead to the formation of a group of identical trees called a “clone”. 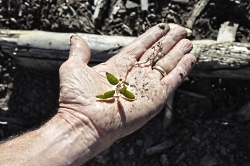 The second less common way is when aspen produce seeds, the seedlings have a mixture of genes from two parent trees. 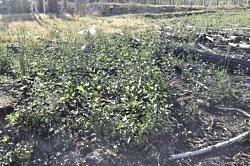 Aspen do not produce seeds every year, and seedlings can have a hard time getting established in dry soils. 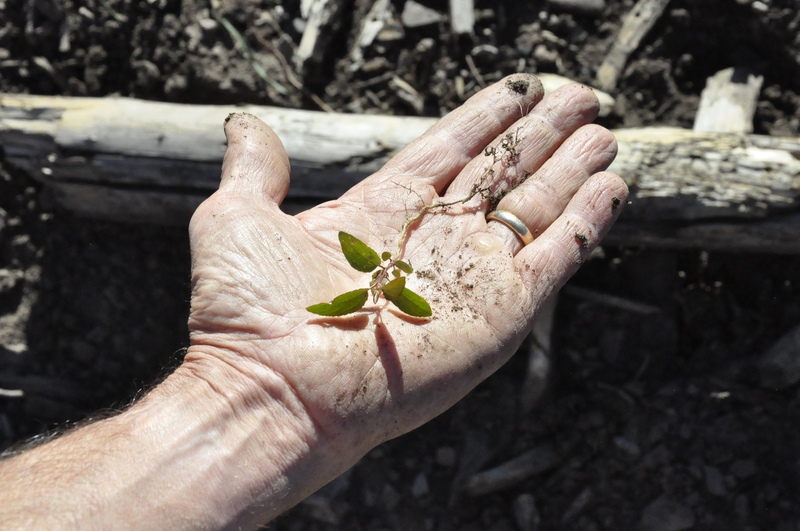 Rumor has it an early USU Forestry professor offered an A to any student who could find an aspen seedling in the wild, making the point of how rare the seedlings were. 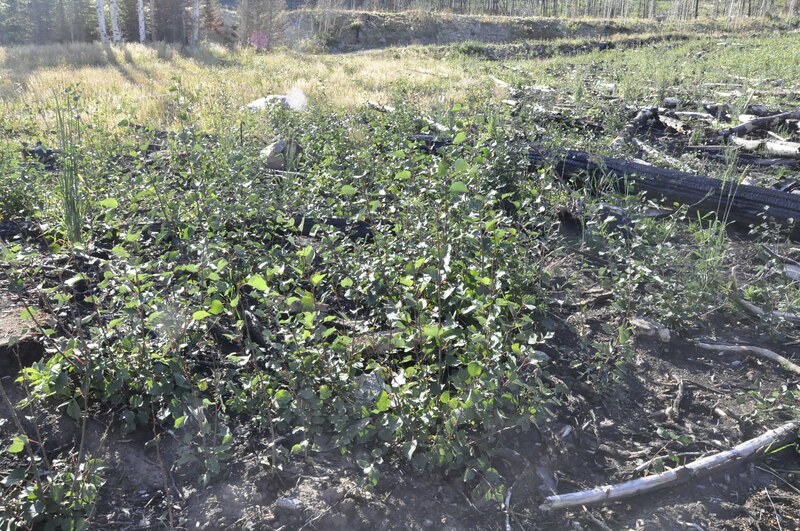 However, research at USU and elsewhere over the past decade is showing that aspen seedlings may be more common than we think, especially after fires. 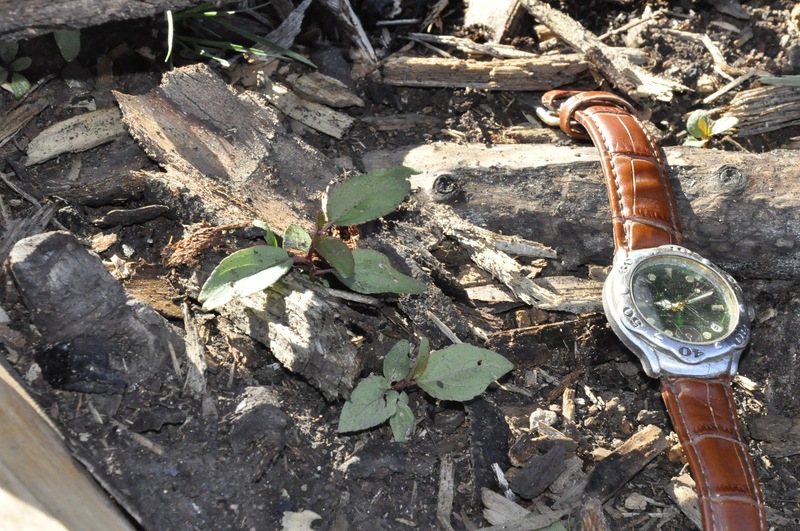 In July of this year, homeowners Mike and Julie Saemisch “Samish” in Brian Head, Utah were walking through some surviving aspens in the fire footprint, when they noticed something unusual and surprising – these aspens were producing an extraordinary amount of seeds. 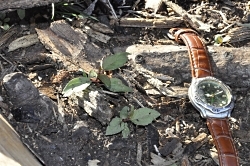 They brought this to the attention of USU Professors Larissa Yocom, a fire ecologist, and Karen Mock, an aspen geneticist, both in the Department of Wildland Resources, in the Quinney College of Natural Resources. Mock visited the site in September to see whether these seeds were germinating. She explains, “Seedlings were everywhere – thousands and thousands of them, including in places where aspen did not previously exist”. 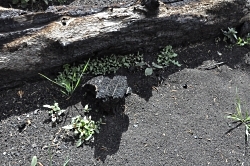 Aspen seedling growing on the Brian Head fire footprint. Mock explains, “All the right ingredients came together for this to happen: fire, seed production, and good monsoon rain timing. Events like this can present an opportunity for adaptive evolution, range expansion and range shifts in aspen, and those events can leave a mark for hundreds or thousands of years”. Yocom and Mock hope to study the survival of these aspen over the coming years, to find out which aspens survive and how big of an impact herbivory has on the suckers and seedlings. 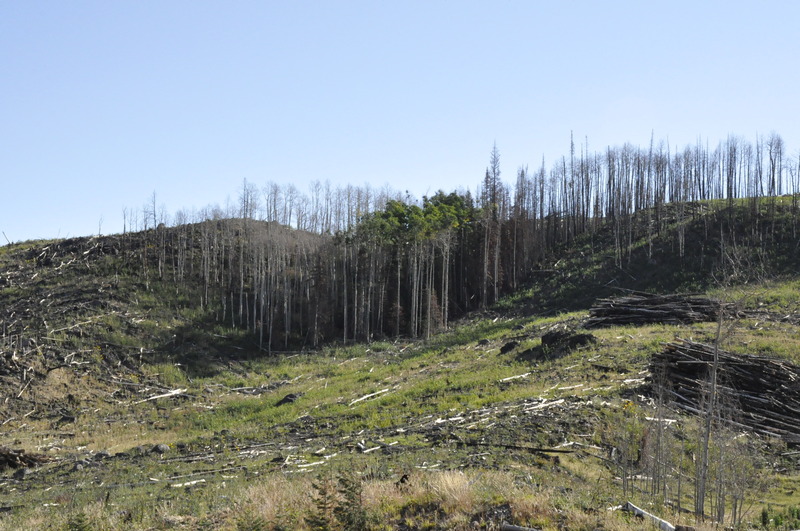 They hope that this research will help guide future post-fire management practices to encourage strong aspen regeneration after fires. 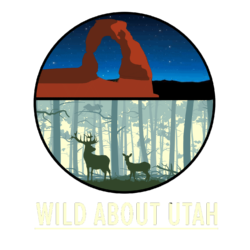 This is Shauna Leavitt and I’m Wild About Utah.